Good afternoon and welcome to Fowlers Wells. As Chobham Rugby Football Club celebrate it’s 50th Season can I extend a very special welcome to the Players, Coaching staff, Medical team and Alecadoo’s from our visitors today from TUNBRIDGE WELLS RFC. It is an honour to host those from a Town with Royal assent in our humble little village. Tunbridge are riding high and sit in second place in the league, some 8 places and 13 points above Mighty Chobham. Last week they just managed to hold on and beat Cobham thanks to a fine defensive display. I am sure Alex Nicolson and Matt Cook will have them tuned up just nicely. 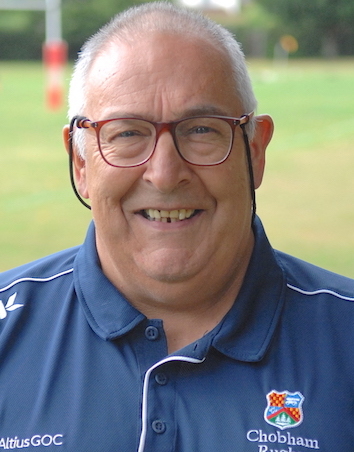 Well I wish both team the very best and look forward to a highly entertaining game, and in the words of President Heslop, I hope you have a great day – but not too much. We are gradually getting players back from injury, Ryan Gregory made his comeback last week after a 10-month absence, Phil Williams had his first game of the season, as did Dan Mays. It is great to see them coming back and this will make a first team spot even more competitive. Last Saturday saw some amazing pyrotechnics on display and our thanks go to Jackie and Steve Edwards and Pongo for all the hard graft that makes this Fireworks extravaganza such a success which is enjoyed by the Village and those travelling from further afield. Well done and thank you to all the volunteers who made the event a success, from those who began early on Saturday building the bonfire, the Candy floss stalls through to the Glow sticks sellers, the BBQ’s cooks and servers and the Bar tenders – Thank you all, a brilliant job well done and a great evening’s entertainment. The 50th Anniversary clothing range will be on the club’s website soon and merchandise available in the Club Shop, Items available include, The New 50th Anniversary casual shirts, Replica playing shirts, shorts and socks- Be sure to put your order in ASAP. This Saturday we see the Martyrs having their annual pre-match lunch, I am sure there will be good old jokes, banter about the going’s on in Paignton – remember to book your place for next year’s trip, see New Martyrs President Doug Mayger. I hope you have a great day and we can bring the right result for you boys. Next week we have a rest week, when we have a series of Autumn Internationals, England take on South Africa, Scotland host Australia whoa are having their opening game in the series today against Wales. 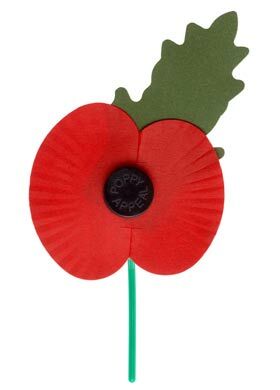 It is great that World Rugby and the RFU can see sense and allow the players to wear a poppy with pride on their shirts and it may well be a lesson for FIFA as England and Scotland Football sides fight for the right to wear this great mark of respect. It is strange not to play a game In and around Armistice Day but we will wear our poppies with pride and in reverence to those who gave us Freedom – we will never forget you.